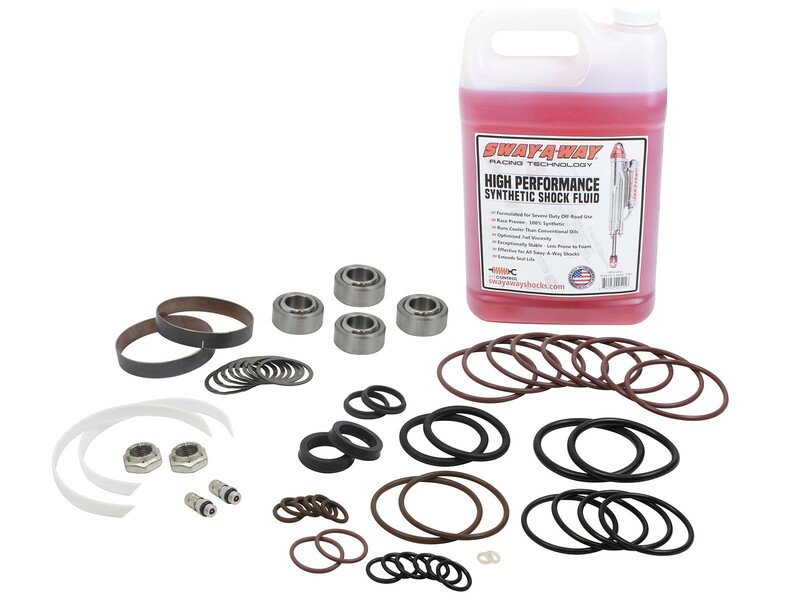 aFe Control is proud to offer Master Rebuild Kits for the recently acquired Sway-A-Way line of High Performance Coilovers and Shock absorbers. 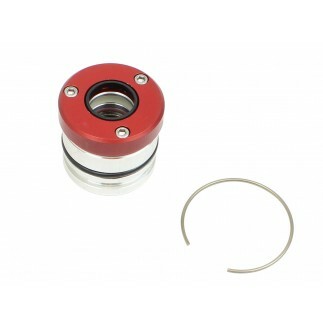 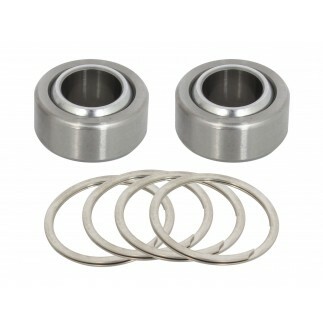 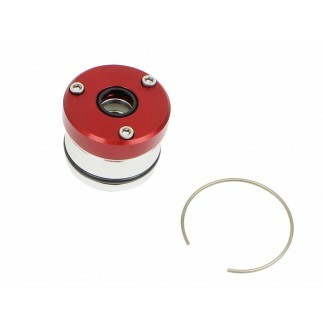 This 3.0" diameter, 1" shaft, gen 1 rebuild kit includes all necessary pieces to rebuild a pare of shocks. 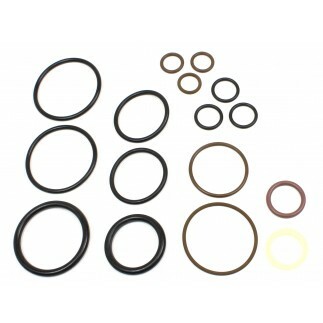 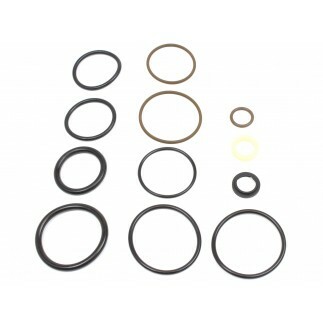 Included in this kit is 2 seal kits, 2 piston wearbands, 2 reservoir wearbands, 4 heim bearings, and 2 gallons of oil.